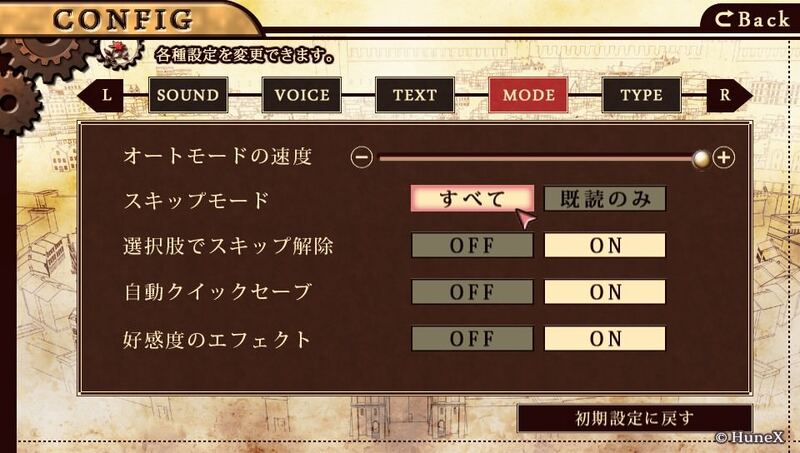 :up - Pressing up on the Dpad and then the fifth option from the left will allow you to skip whole scenes. You're also able to skip whole scenes (and jump to next choice) with the Dpad. Press up on the Dpad :up and choose the fifth option from the left or the option that's to the left of q.Save. It will skip immediately to the next choice. When you're no longer able to scene skip you just go back to pressing to regular skipping. You won’t be able to skip credits here. Choose Each Character and run their story. 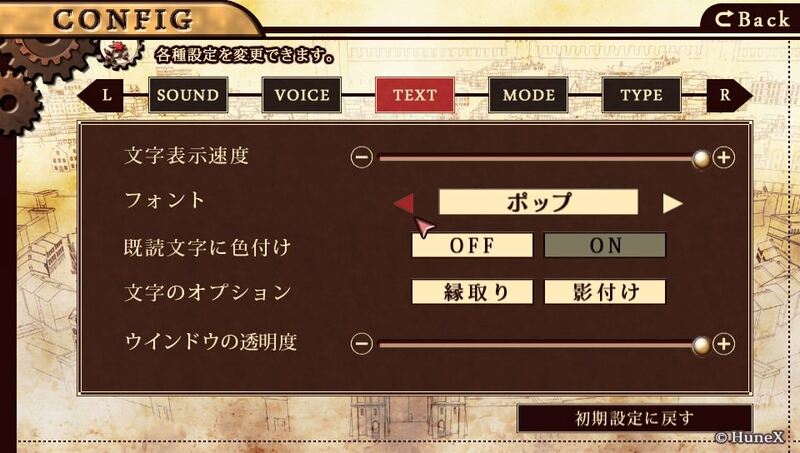 Choose the right option after each character choice and at the only choice option in the story choose the first one. They are all just a few seconds each with skipping. After all six characters chooce "Grand Ending Story" and run that one also. Go to Gallery and pop a load of trophies. This is ready for use. The options got me through the game easily but they may be able to be toyed with some more to optimize time. With the scene skip option this is a 2 hour MAX plat. What a timing! Just got this game today...and already managed to plat it with your wonderful guide Thanks a lot tuff! Easily doable in 1-1,5hours, it took me twice as long because a baby was demanding her milk haha. Nice job on the guide Tuffers! No clue why, but I got it in 42 minutes and... I have the top time for it now . Eltcreed's 3rd IF Story isn't unlocked. Where abouts can I unlock this?